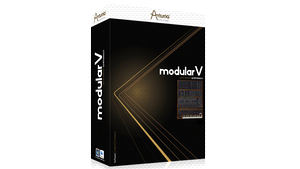 KitMonsters – Arturia Modular V. The music makers’ guide to making music. 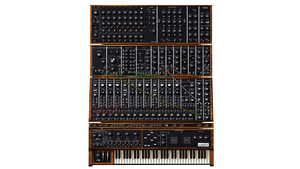 Arturia partnered with Bob Moog to reproduce the classic Moog Modular synth series in software form. 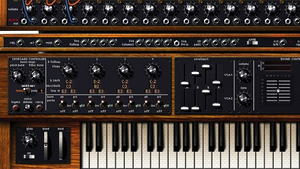 The result teams up classics such as the fat synth sound with the ability to make the most modern tones. Features include polyphony, MIDI control, and loading and saving of patches. 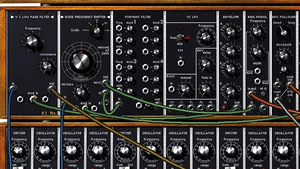 It has 600 presets, a filter bank and a 24-bit sequencer along with the features of the original such as 9 oscillators, 2 LFOs, 3 filter slots, 1 Noise Generator, 6 envelopes, and 2 VCAs.